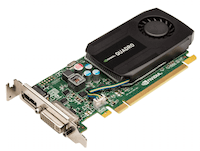 When deciding to choose what hardware you will use to run your high-end 3D CAD software, you will need to select a SolidWorks graphics card. With so many options available, selecting the right graphics card may seem like a difficult task. However, with a good understanding of how you plan to use the software and a budgetary target, you can make a good decision and feel confident that the chosen card will work for you. 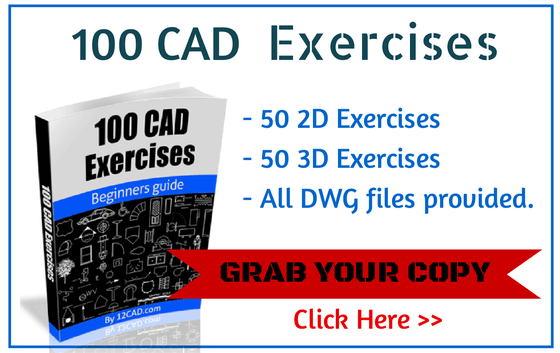 SolidWorks is a high-end 3D CAD modeling software. It’s highly demanding on hardware, and requires the appropriate selection of hardware components to run properly. In order to have the best possible user experience, it is important to select a an appropriate card designed for such a resource-demanding software. If you plan to make the significant investment in purchasing SolidWorks, it makes sense to provide the best possible platform to maximize your experience that fits within your budget. Keep in mind that a more expensive graphics card is not necessarily better suited for use with SolidWorks. Ultra high-end gaming cards may not necessarily be the most cost-effective choice for 3D modeling, and so you should consider looking specifically for workstation graphics cards, which the software may be able to use more efficiently. 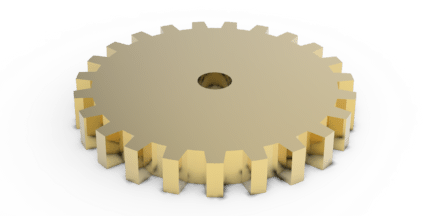 How much power you need in a graphics card will depend on how you plan to use SolidWorks. 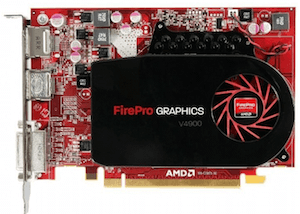 These are questions you should ask when choosing a SolidWorks graphics card. Will you be using dual monitors? 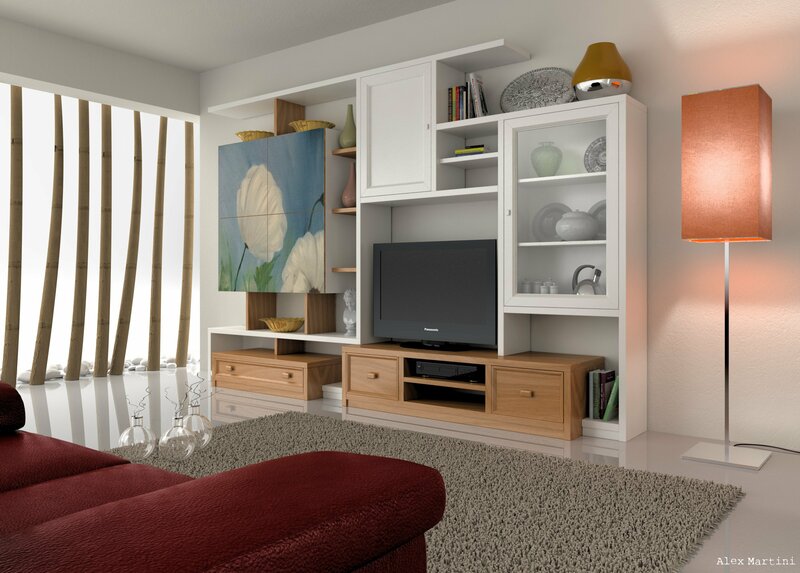 Do you plan on using the software to create photorealistic renderings of your models? Do you plan on exporting the models to other ray-tracing applications for rendering? 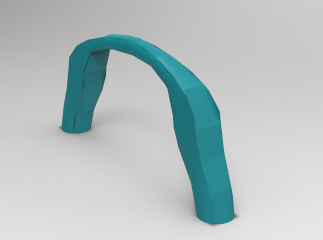 Do you plan on creating visualizations of simulation data using Flow Simulation or FEA? If you want to work more efficiently with these tools, you may want to consider selecting a higher-powered graphics card. By using this tool, you can be sure that your card selection has been certified by SolidWorks. Check out the tool here. If you want to see how various cards stack up against each other, check out their benchmarks. 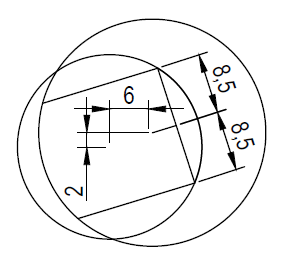 Keep in mind the big picture when selecting a card for SolidWorks. If you are tailoring your hardware selection for this particular piece of software, you are making a decision about your own user experience. If you will be using the software on a daily basis, consider budgeting an amount of money that will cover the cost of the highest-end graphics card. Take the time to decide for what purpose you will be using the software, how often you will be working with it, and select a certified card that meets these needs and fits your budget.